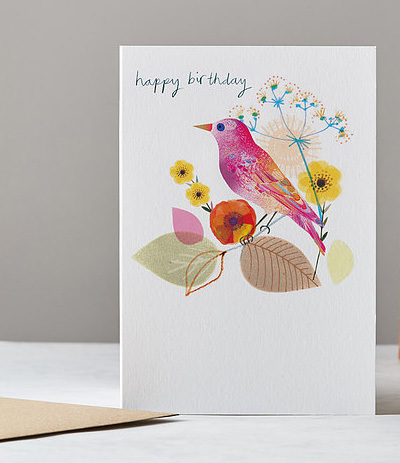 Ilona Drew of card label I drew This has added 16 new designs to her popular 'Little Tweets' range. 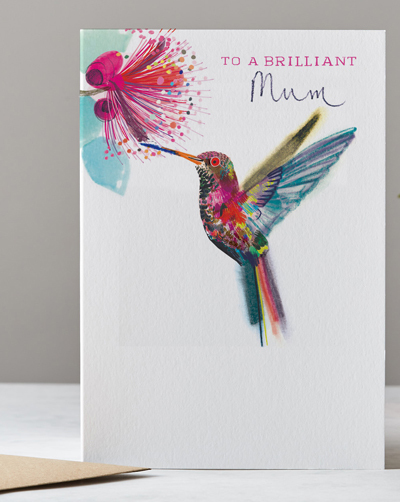 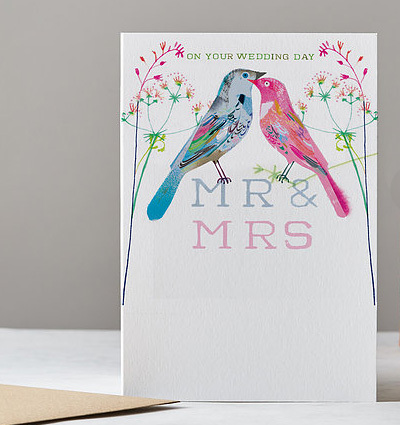 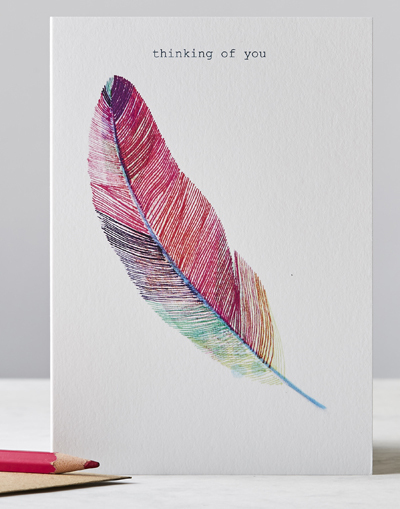 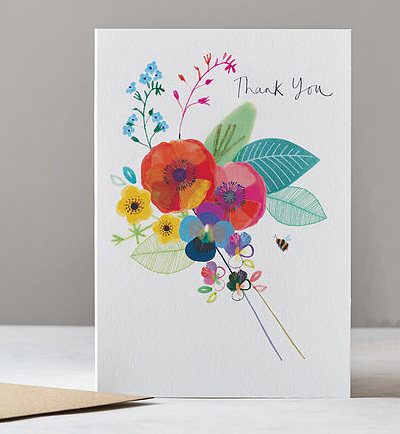 All the cards in the collection are bird and floral themed and new designs include To a Brilliant Mum, On your Wedding Day, Thank you, Sister, Anniversary, and Dad. 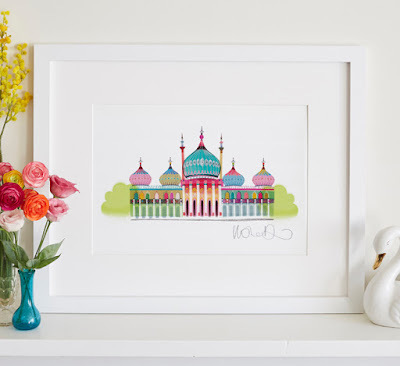 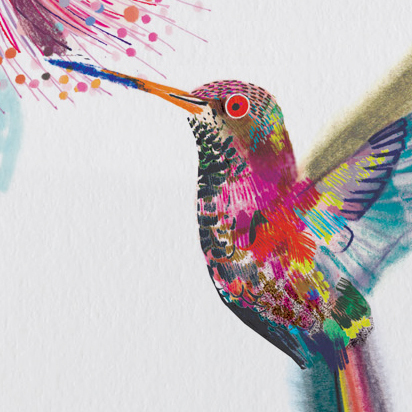 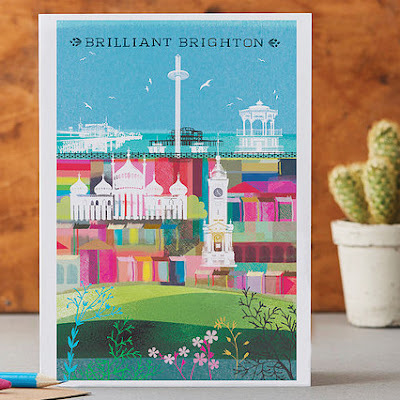 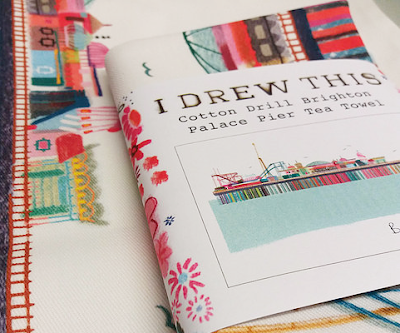 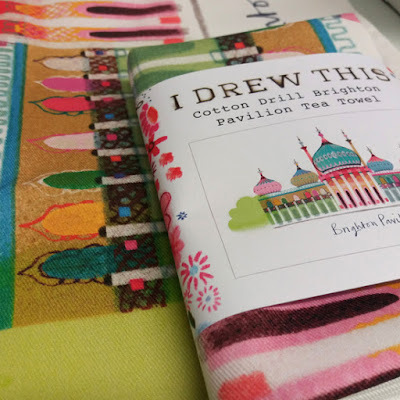 Ilona has been slowly growing her business and now supplies greeting cards, giclee prints and more recently tea towels to stockists all over the UK. 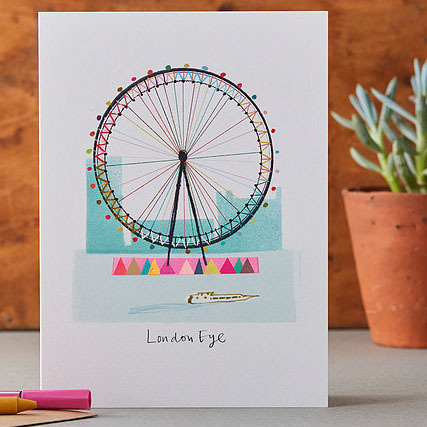 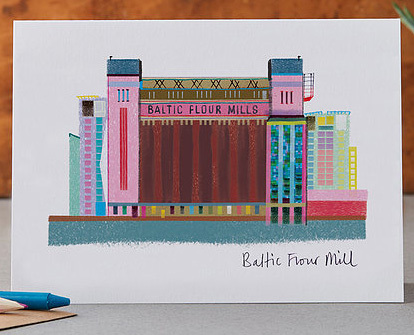 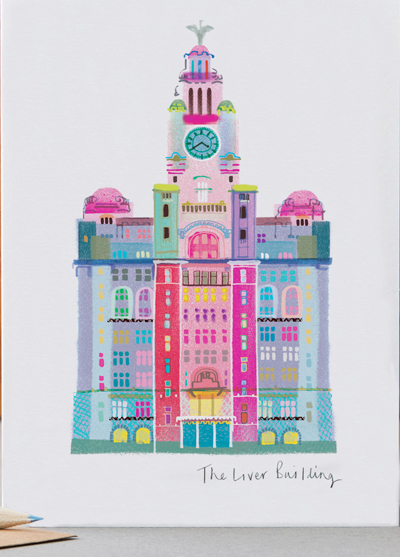 She also has a great range of cards called Landmarks (which won a Henries award last year for the Best Art category!) and features sights such as Brighton Pavilion, The London Eye, and Stonehenge. 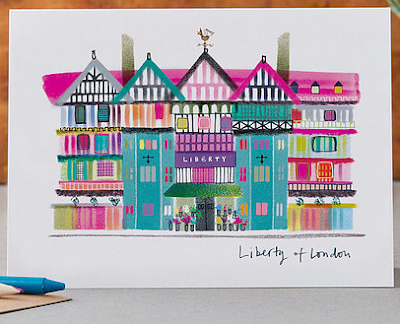 To see the full range please visit I Drew This.